Bennett and Tuthill address the issue of screening for retinopathy in diabetic patients. They identified a number of barriers to diabetic retina screen. GPs were concerned about the time spent on the phone making appointments. Prior attendance at the hospital eye clinic was a barrier for patients. Chaintarli et al report that patients 65 years and older have a lower uptake of the influenza vaccine since the 2009 H1N1 pandemic. Factors include the perception that influenza is a mild disease and the linking of the vaccine to severe side-effects. Glynn et al report that the percentage on the central (methadone) treatment list (CLT) increased from 2% to 7% from 2011-2014. The number of presentations with deliberate self-harm among those of no fixed abode increased by 49% between 2007-2014. 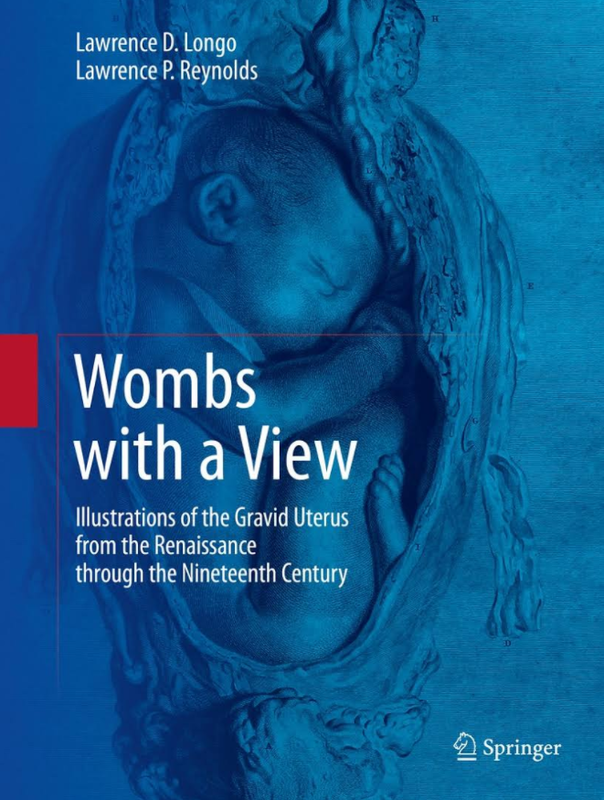 McCarthy and Burke report on 2 minimally invasive treatments of menorrhagia. Thermal balloon endometrial ablation (TBEA) and Levonorgestrel intrauterine system (LNG-IUS). Sanitary pad use during the heaviest day of bleeding reduced by 8.4 and 5.2 pads in the TBEA and LNG-IUS respectively. The quality of life scores also improved. O’Connell et al report on the attitudes and concerns of 109 GPs regarding the administration of antenatal pertussis vaccination. 57% actively encouraged, 39% were ambivalent, and 4% discouraged. Safety concerns were the major reservation. Numerous GPs felt unsupported by the HSE and their secondary care colleagues. The authors suggest that maternal vaccinations be incorporated into standard antenatal documentation. Fawsitt et al report that wound infections after a caesarean section may occur after the patients goes home. The authors report on the use an app or integrated app in the detection and management of these infections. The app allows women to record symptoms and measures such as temperature, heart rate and pain. The integrated app provides a facility for the data to be checked by a midwife daily. The patient’s preference was for the integrated app. The costs of the service are also explored. Conway et al have examined the effect of broadband access, educational status on admission rates. Broadband was a linear predictor of admission rates from 50.8 with the least broadband access to 17.9 in those with the highest access. Daly et al describe a case of pulmonary vein stenosis complicated by early thrombosis post single lung transplant. Lannin and Hayes report a case of bilateral pleural effusions secondary to sarcoidosis. The diagnosis was confirmed on pleural biopsy. 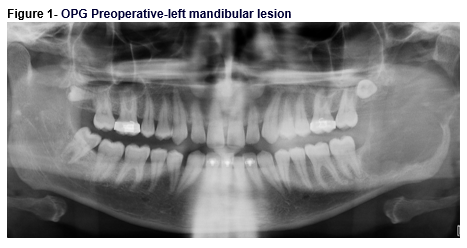 Sheridan et al describe 3 cases of ameloblastic carcinoma affecting the mandible. It is a rare malignant odontogenic neoplasm. Surgery excision is the mainstay with adjuvant radiotherapy in some cases. Donegal Going against the Flow: National Differences in Long-Term Urinary Catheterisation Rates in Men (> 65 Years) With Benign Prostatic Hypertrophy. Stewart et al report that there is high rate of urinary catheter change 10.2% in Donegal compared with Waterford 2.7% and South Dublin 0.17%. The point out that this could be a proxy for lack of access to basic urology services. Wilson et al reviewed the brain MRI scans of 221 patients. The prevalence of paranasal sinus inflammatory changes was 45%. As measured over the months January and June it did not appear to be overly affected by the winter or summer seasons. Fig 1. Prevalence of paranasal sinus inflammatory changes detected incidentally on MRI brain studies by age groups in decades.